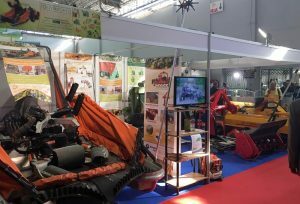 The SIAMAP 2017 trade fair was held from 30th October to 5th November at the Kram Exhibition Centre in Tunisia. 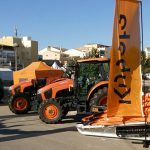 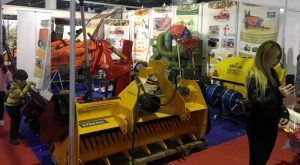 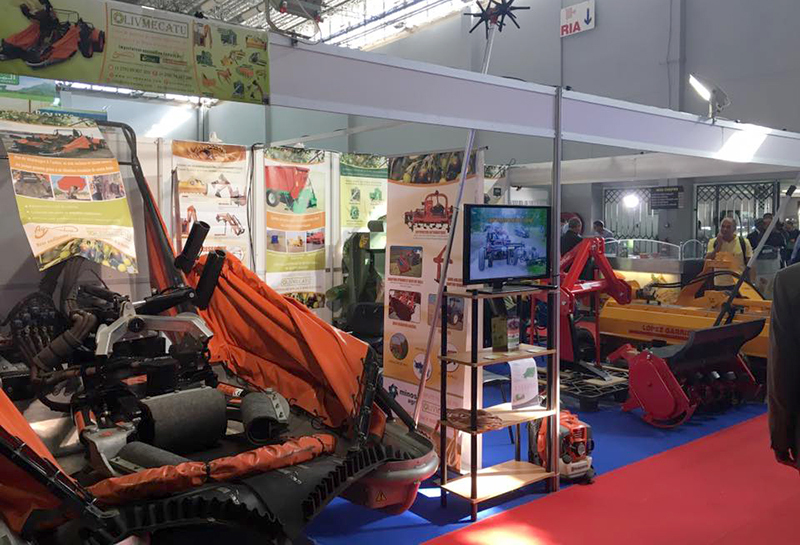 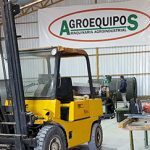 Agromelca’s harvesting equipment for olives, almonds and nuts was on display through Olivmecatu. SIAMAP is considered the International Meeting point for Professional Farmers on the southern Mediterranean coast. 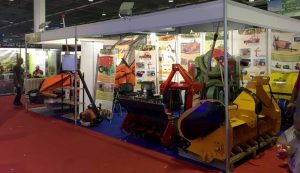 SIAMAP is a biannual event organised by the Farming and Fishing Union of Tunisia, and it is held at Kram Exhibition Centre. 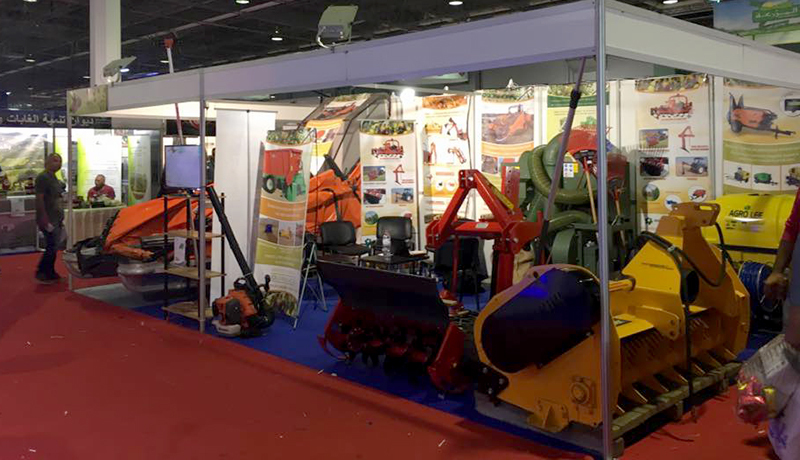 The event was visited by 200,000 people this year and it had a total of 500 exhibitors, inclunding Olivmecatu with one of our aluminium front platform harvesters.